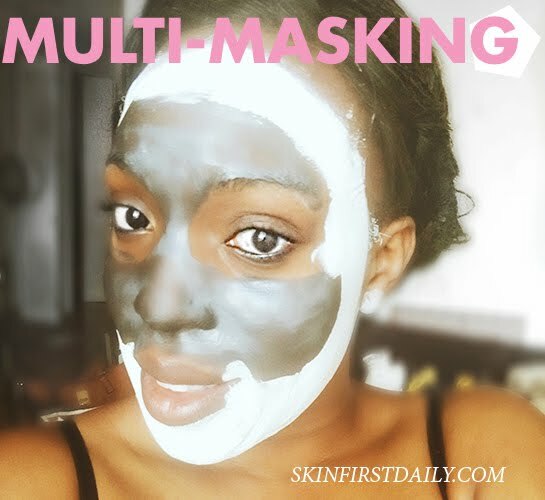 Have you ever heard of Multi-masking. Learn about the art and benefit of multi-masking. 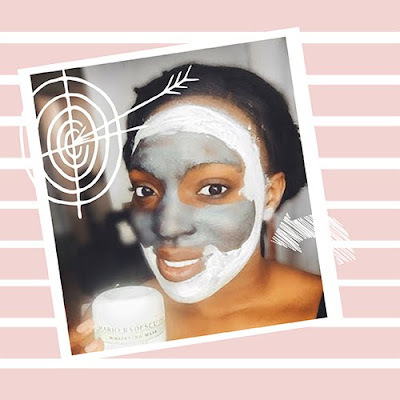 Have you heard of Multi Masking? It's the newest, latest trick to glowing skin...girl! 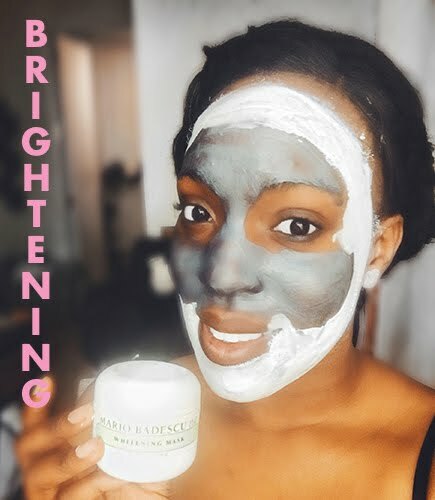 Basically, all you're doing is targeting different parts of your face with the appropriate face mask it deserveeees! Like really?! How didn't we think of this back in the days. Result: Tighten pores, you can barely see the pores after, smoothens the skin. Result: Skin appears brighter, spots start to minimize over time, leaves skin smooth and tight. I let it sit on my face for about 30 min (completely dry and stiff) and then use a steamed face towel to wipe it off. OHH!! what a refreshing feeling! :) ..but wait! 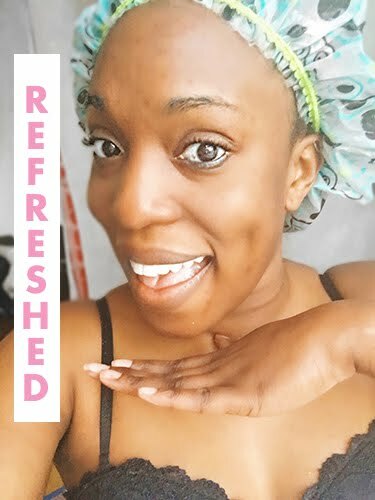 ...Because I have really dry skin, I have to then hydrate my face using the 3rd step..
What it does: Quenches your skins thirst for real! 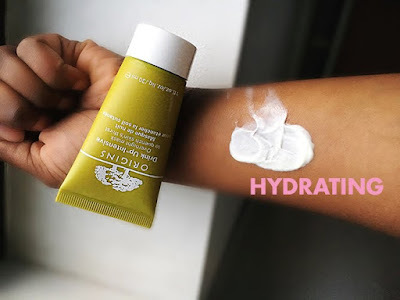 Prevents skin dehydration. Result: OMG! I wake up with a refreshed, glowing face! My skin just looks so healthy afterwards. By this time.. 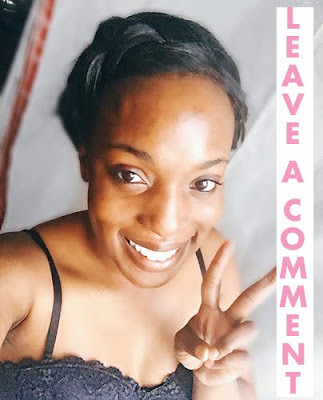 I am over joyed about how great my skin feels and looks... I take a few snapchat videos, change my pillowcase to a clean one... and hey now!! I'm ready for some zzzz's! So Beautiful people,Tell me... Do you multimask? Let me know what masks you are currently using and Loving! 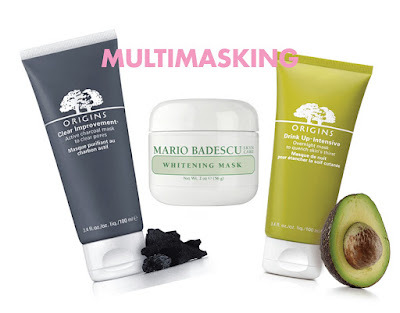 I also use both origins mask and feel exactly the same. They're excellent! 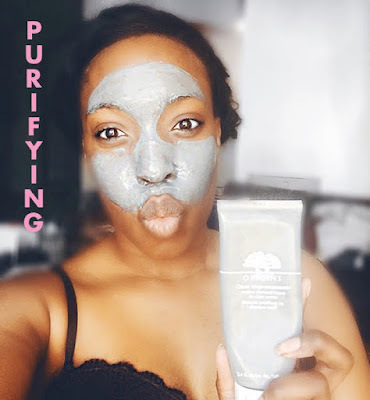 The charcoal one clears my skin and smoothens it overnight and the drink up one literally softens my skin overnight! Like baby soft! I usually alternate them but can't wait to try them together. Thanks for the great tip.